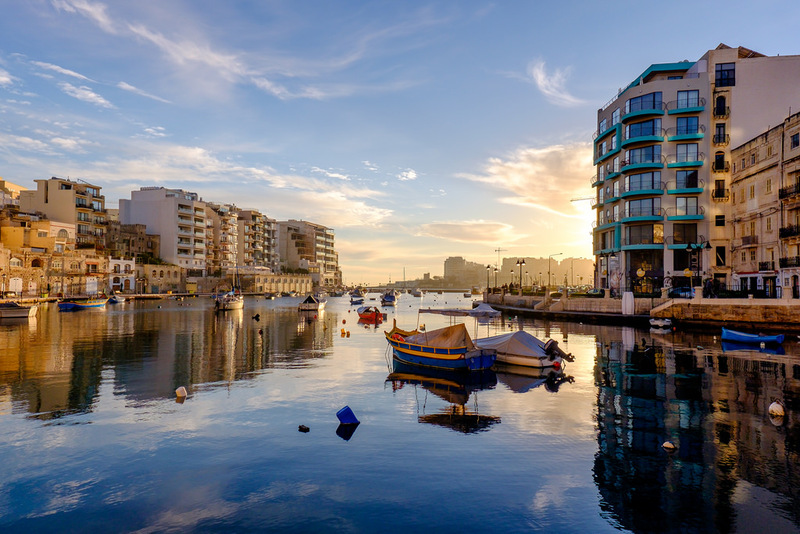 There’s no surprise as to why Malta is called the ‘Blockchain Island,” thanks to its progressive stance on cryptocurrency regulations and 2018 relocations by several major exchanges. Now, one of the world’s smallest and most densely populated countries is giving blockchain enthusiasts and supporters another reason to label it as a blockchain paradise, with the Maltese government recently announcing a two-year contract with blockchain-anchored records system, Learning Machine, to secure educational certificates and diplomas on the blockchain. Malta’s recent push for integrating educational certificates onto the blockchain comes at a great time, with the Malta Blockchain Summit right around the corner in May, 2019. The summit will run from May 23rd to 24th at the Hilton, and feature speakers and presentations from notable names in AI, big data, blockchain, IoT, and quantum technology. Early bird tickets start at EUR $99, and increase to $129 by March 15th, and ultimately coming in at $399 for last minute tickets purchased after April 30th. There are also free events for those looking just to pop in, have some drinks, and catch an AI startup pitch. Some notable speakers at the conference include Maltese Prime Minister Joseph Muscat, Tim Draper of Draper Associates, Ben Goertzel of SingularityNET, and Sophia the Robot – the world’s most expressive robot and one of SingularityNET’s first use cases. You can find a list of all speakers over at the Malta Blockchain Summit website. In our present-day blockchain ecosystem, we’ve seen the “little guys” making some of the biggest pushes towards the implementation and integration of blockchain technology into government and traditional systems. All the way across the Atlantic, New Hampshire and Wyoming have been quickly making strides towards mass cryptocurrency adoption, with Wyoming recently having passed several laws classifying cryptocurrency as property and governed under the Uniform Commercial Code, and New Hampshire in the midst of rolling out crypto payments for taxes and other fees. Malta’s integration of diplomas at all levels on the blockchain is one more point in favor of small dogs having the loudest barks. Make sure to keep up with our cryptocurrency and blockchain blog, and to head on over to our Medium page! You can also find the latest blockchain updates and news by checking out our Twitter.